You're isolating channels of the material to get the arias that need CC or for the specular, it's the same process unless you are talking about something completely different. 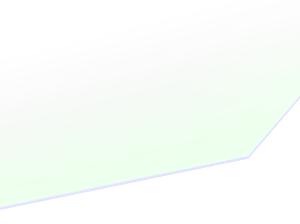 I'm wondering if in a future date you could perhaps add an option into the AMF import script which would allow one to simply utilize a multi-sub-object within which all of the standard sub materials contain only bitmaps and not another shader within that shader which contains the diffuse. Where can I get the Halo 2 and Halo 3 Beta plugins? In most cases copying the Halo3 folder and renaming it to Halo3Beta works but not completely, and 'Tools>Download Plugins' always seems to fail for me. The plugins aren't really too impotent so for right now we will not be adding those plugins in. Way cool guys, thank you so much! They did mention they believed they couldn't get models, but I'll let our beloved toolmakers clarify that for you. But here's hoping I gave you something pretty to look at in the meantime. Most models are Reach. What we really need is BSP extraction. Give me CEA chief or give me!...actually no just give me that rigged chief please. I did see that some people have ripped the mc from cea it would be very cool to have that. What's the difference between H2V maps and H2X? custom H2V maps aren't just oversized scenery tags. Pretty sure H2V maps have a slightly higher poly count on some places. Audio is in a different format, and the map structure is also slightly different. Same reason why there's a separate bunch of tools for Vista vs. the Xbox edition. @Adjutant team, 4.2 is goddam sweet. Amazing work, keep it up :) Here's hoping those audio issues will stop bothering you guys soon. I noticed there's issues with the bone weights when importing .amf models. With the Halo Reach body for example it looks like the weights for 'b_l_clav' and 'b_l_upperarm' were swapped. all the weights on the right side seem fine though. I released the adjutant ripped version with the correct rig a while back, you should be able to download that if you need the files immediately. ah alrighty, where can I download your version with the correct rig at? Materials arent set, but else you're good. 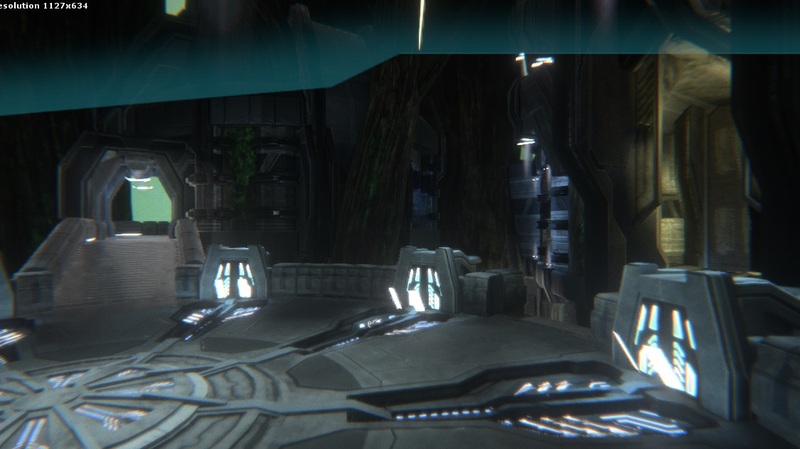 Hi, I'm trying to rebuild the Halo 3 HUD in Unity3D. I've written a shader that builds the HUD from the textures using screenspace positions to prevent seams but I've a question about the textures themselves because I think my limited Halo 3 knowledge is preventing me from achieving a better result for the HUD. There are 3 channels of importance in these maps Green, Blue and Alpha. I'm guessing Green intensity values indicate the color intensity and alpha indicates the alpha values of the texture. But for some reason there is some blue in the bottom right corner and particularly there is blue in, with alpha, on the borders of green values in these maps. What does the blue indicate? I'm thinking maybe border color but that wouldn't explain why there was a large chunk of blue in the map in the corner. Any news on any possible new features? Or maybe what (if any) the plan is for Adjutant? Which is fine by me I'm happy with what we currently have, ofcourse it would be nice to have halocea support and halowars support. lol, when's the feature that allows you to straight convert the file to a CE map that works in game coming out? I think I spoke to you about this before, but what is the reasoning behind TGA image formats not being used/implemented? I can't remember if it is because TGA image files are privately licensed, or the code needed to implement is almost non-existent. ElijahB1, can you please verify? Or if anyone else knows why, then you are welcome to post about it too. Pretty sure the reason is Tiff is simply a better TGA because it supports 16 bit textures. Sure Tiff can do that, but so can TGA. TGA image format supports 8, 15, 16, 24, or 32 bits of precision per pixel. So that isn't the reason why. I got an answer (offline of Halomaps forums) about why Adjutant doesn't have TGA. It's because of the .NET framework that the the program is made from. Apparently coding in TGA files is not natively supported by the C# .NET framework. Meaning a custom coded method would have to be created in order for TGA to work properly within Adjutant. So right now TGA isn't happening (as far as I am away), so TIFF files are the best texture file we can use with Adjutant. Time: Sat April 20, 2019 9:23 AM 3,203 ms.